Learning about ABC order is tons of FUN in our classroom! 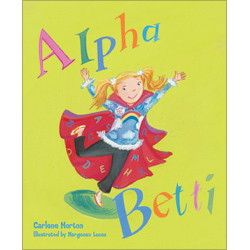 We read the cute book, Alpha Betti and this story is great for introducing ABC order for 1st graders and for reviewing it for upper grades. This story is great for all ages! Then, we practice by putting cereal boxes in ABC order! Click HERE for the download.